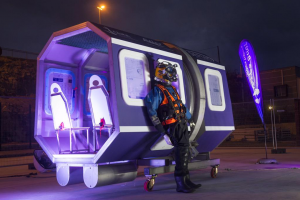 As you are aware from our previous blog we tried to keep this quiet but like with all great news someone had to leave the cat out of the bag. 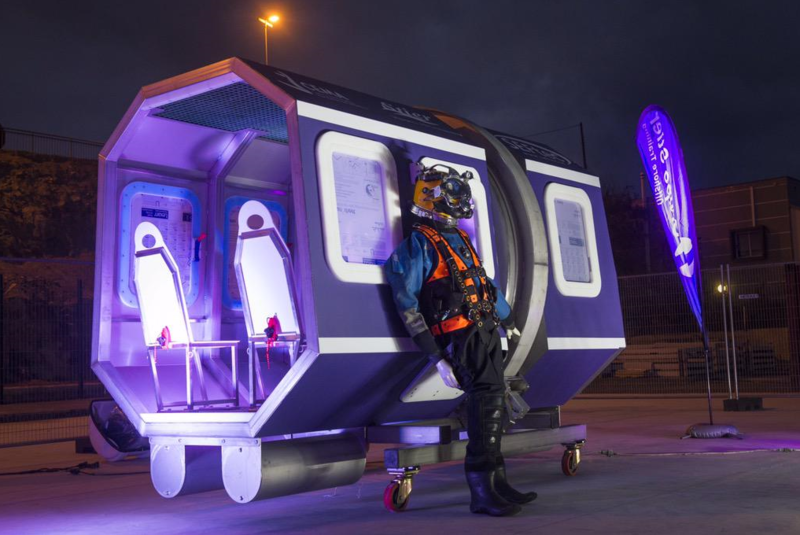 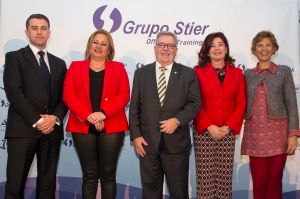 We were delighted to announce that the NMCI is the lead partner in the delivery of the Canary Island’s first Offshore Survival Training Centre. 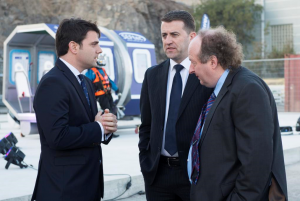 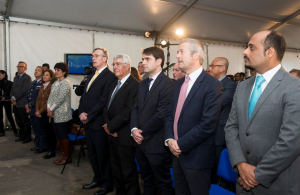 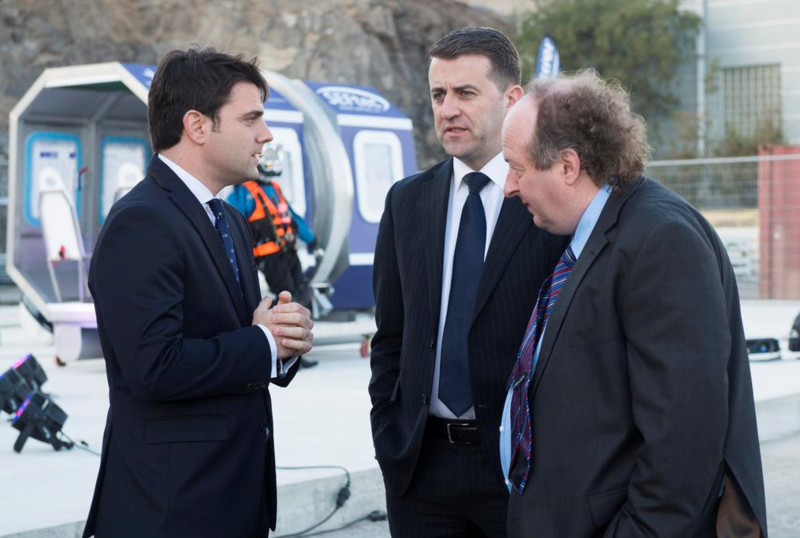 A ceremony to mark the partnership was held in Las Palmas on Friday night, March 27th, hosted by Conor Mowlds, Head of the NMCI, in the presence of the Spanish Minister for Industry, Energy and Tourism, Jose Manual Soria, and Ireland’s Honorary Consul in Gran Canaria, Victor Aúz Castro. 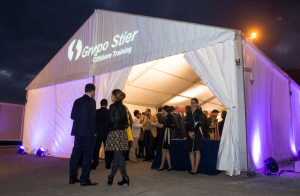 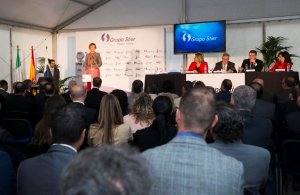 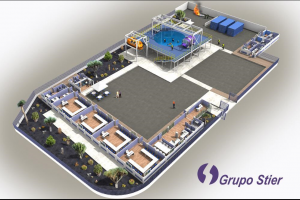 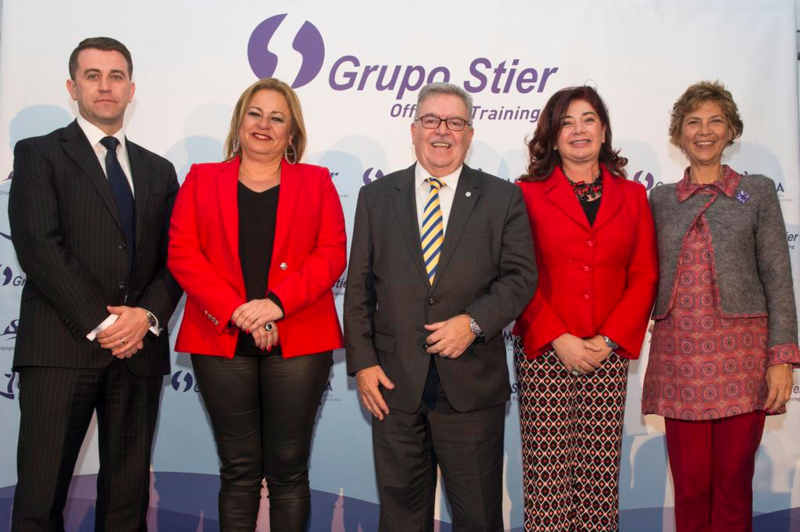 We have been working very closely with Grupo Stier to help develop the new training centre and were delighted to hear that the launch night was a success. 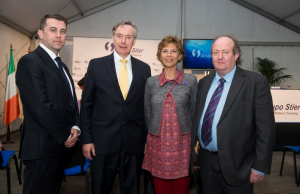 For some of the top tweets from the evening check out our Twitter Page or have a look at some of the pictures taken at the event on Friday evening. Keep an eye out on our blog here for a full low down on the event in the coming days.